I posted about this 2 hours ago on the ESA part of the forum.It's official and the link to the legislation is here. Happy days for everyone waiting for this! can I put a claim in for Housing Benefit after the 16th? You're welcome. Yes you will be able to put a claim in on Thursday. Actually you'll be able to put a claim in on the 16th Jan... taken from the above link. If they refuse your claim then you should give them a copy of this legislation and proof of your SDP award. Hi If everyone cared to look as I posted this all up at lunch time https://community.scope.org.uk/discussion/54531/must-read-restriction-on-claims-for-universal-credit-by-persons-entitled-to-a-severe-disability-prem you will find all the answers there. Thanks, i posted the link here earlier because i didn't see your thread in the other part of the forum. 😢 been doing a little campaigning over UC and othe disability issues for a few days but worn me out.. It was quiet, which is how i like it. Hope yours was good too? I'm sure there's a lot of people going to be very happy with this legislation, i know i am. It means that i can finally look for a new home and widen my search, so there's more choice. As for Xmas New year I really can't remember much about it. It was peacful let's say, glad yours was 🆗 too. Yes this is good news about SDP will be good for a great many people, but in truth it's still not enough. UC is a killer and many more will surely suffer that's why I'm hoping this Government gets kicked out before it's to late. But for now this SDP legislation will help.. I will carry on bashing the Government over this and I won't give them a moments peace either. Indeed you have but until now there was no legislation, so it didn't exist. Now there is you can claim housing benefit anytime from Wednesday. Me and tresell were right and now i can try to get a back date of 4.5k rent somehow ! 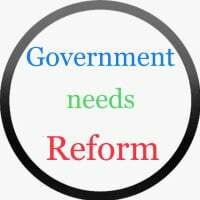 @Government_needs_reform of course i know it's banter always good to see your posts. Yup, i agree about UC but for now i'll take this little good news. @apollo14lmp Yes this is true, I only post up the facts. Be rest assured about this SDP legislation. Spoke to my amazing solicitors who is going to send a letter of pre action to DWP, in an attempt to recover the money for rent I have had to pay. Looks like me and another in similar circumstances might have a case in court but focus is on getting them cough up before that happens. All this UC chaos has cost more than the system it was supposed to replace and save money on. Rubbish system from a bad bad government ! hope they lose and get launched out out …. on my finances and daily living and have an even more serious impact on my health. Labour and many other politicians see that Universal Credit should be scrapped. My brother was in the army with that IDS he tells people he has a degree he hasnt he is a complete horrid person .. a liar .. Him n nc vey set this up and walked away ..
Whats gone is gone .. I hope that someone brings some element of fairness back ..
Saddest thing is my dad as a picture a group photo of my brother in the guards IDS is actually on it ..
Hi Apollo and fellow bloggers and readers. and Enhanced Disability Premium worth nearly £400 @ month. The new Gateway condition which came into force on the 16/01/2019 has thankfully allowed disabled people like myself to claim housing benefit. REVISION ON MY HOUSING BENEFIT with my local council. good cause" why they should backdate my claim. I have definitely said "I have shown definite good cause. You wouldn't have been worse off to quite that extent had you moved across to UC. These figures show a person over 25 claiming ESA Support Group against a person over 25 claiming LCWRA for UC, without the SDP. Total £127.15 a week = £552.50 per calendar month. Total £646.14 per calendar month. Under 25 £580 PCM. SDP is £64.30 per week. So worked out monthly as follows £64.30 x 52 = £3,343.60 divided by 12 because UC is paid monthly... £278.63 per month single person amount. So if you're over 25 moving to UC LCWRA from ESA support group for those that were receiving the SDP you will have been £184.99 per month worse off. If you're under 25 then you will have been £251.13 per month worse off. DESTRUCTION of the old legacy benefits. I totally understand what you're saying and i agree with you. However, i've said this before and i'll say it again. If i had a change of circumstances in the past by moving house to a full UC area and i had a choice of either claiming UC and losing the SDP (£184 per month) plus housing element or not claiming UC and staying on ESA and paying my own rent then this will have left me even worse off, than i would have been if i had claimed UC. Because i would have had to pay my own rent and this would have been more than losing the SDP alone. For me, it would have been no contest and i would have had to have claimed UC because there's no way i could have paid £500 PCM rent. I don't know why you would leave yourself even more worse off by not moving across. This is what i don't understand, sorry. I do wish you all good luck in being paid all your back dated HB though! This whole system is messed up but the country is too tories for you ... always messing up cannot stand them hope maybot party implodes and ruins the woman vile rotten to the core ..
@apollo14lmp i remembered that you claimed SDP as a couple so for you and your partner then i totally understand your reasons for not claiming UC. It's too much to lose as a couple. I really do hope you're successful with this. Please do keep us updated and anyone else claiming backdated HB too. could be rejected ,so fellow readers please tell me What is the best way forward? I don't mind going to a tribunal or do I try and find some legal experts to prosecute DWP or the council ? I think expert advice is needed here. However, if your housing benefit is more than the £184 per month figure i quoted above then they could argue with you that you intentionally made yourself financially worse off. This is why i'm advising you get expert advice. I'd start with welfare rights or a law centre. This link will tell you if any of those are available in your area. Poppy ,thankyou for your great advice just received on the blog. Personally the Universal Credit was not just designed to put a number of benefits under one roof so to speak but THIS GOVERNMENT DID NOT DECLARE IT WAS ABOLISHING CERTAIN BENEFITS ALTOGETHER. A DESTRUCTION OF A BIG PART OF THE WELFARE BENEFIT SYSTEM. but for how long ? is anyone's guess. I will have to fight on the grounds that Universal Credit Benefit would have made me a lot worse off than being in the Support group on ESA ,hence why I wouldn't be forced to go over to Universal Credit. I really do understand what you're saying and agree with some parts of it. You keep saying you would have lost both the premiums if you had moved to UC, this isn't actually correct (see my above calculations) someone claiming ESA in the Support Group without the SDP would be claiming less that someone claiming LCWRA for UC. The amount you would have lost is £184 per month because you were claiming SDP. As your rent is £340 per month then this means by not moving to UC you were worse off by an even larger amount because you had to pay your rent for the whole time. So by not moving across you made yourself even more worse off by £156 per month. This is why i said if i was in your shoes then there's no way i could have afforded to pay my own rent, so i would have chosen the UC route for these reasons. Your comment about PIP and age. PIP has always had this age limit for new claimants, just the same as DLA did. DLA rules were also the same, if you claimed before the age of 65 then you could continue past the age of 65, if you qualified. The only difference with DLA and PIP is for PIP they'll continue to re-assess you past the age of 65 but for DLA they didn't. The reason for the age limit for both benefits is because they are working age benefits. would in the first instance be worse off by as you say £184 @ month. trying to destroy the SDP and EDP Benefits. Thank goodness Transitional Protection will be in place to stop anyone losing vital benefit money. But I still dont think its right to see certain benefits abolished and destroyed for ever. receiving ESA in the support group? As quoted here. ESA Support Group without SDP. £552.50 per month. UC equivalent (LCWRA) £646.14 per month. So those claiming LCWRA for UC will receive more per month than those claiming Support Group ESA. SDP figures in the quote above. If someone moved to ESA before the new rules came out last month they would have been £184.99 per month worse off. Teejays ... this is so complex my pro bono top solicitor has handed my file to another part of the company. I got an email telling me they would update me as they have other people who have "lost their SDP" are thinking of funding a class action. I was upset as you know this is not my (our) case. I feel like hitting my head against a brick wall. I had to email back explaining my situation for the millionth time . Old saying goes if you want something doing properely do it yaself !!!! I dont know of anyone who has sued the DWP themselves the law us complex and beyond writing to atos and so on pleading your case. Am thinking of trying law advice centre ... if this firm cant help me. Any good news yet on backdating your housing benefit claims because of SDP and us refusing Universal Credit because we did not want to lose our SDP and Enhanced Disability Benefit. 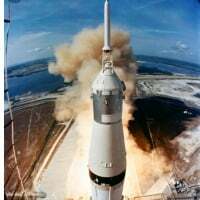 Please fellow readers and Apollo let us know ? Have you requested the MR first? This is the first step to an appeal. Good luck. Please tell me POPPY what is an MR? Well Poppy I have appealed against the council's decision not to backdate my Housing Benefit claim but the council said" it will go to a tribunal "
The first stage to an appeal is the Mandatory Reconsideration, in other words it's where you ask them to look at the decision again. Without this a Tribunal won't accept your request. My honest opinion is that the reason you couldn't claim housing benefit was because the government changed the benefits to Universal Credit and your house moved meant you couldn't start a new claim for housing benefit at that time. I honestly don't think that it's your local council that are to blame here, as they were only sticking to the regulations at the time. Can I ask a question? Does anyone know if a son who is unemployed and on ESA and lives with their mother who owns her own home. Please anyone tell me ? Yes, the mother's earnings/benefits will have no affect on the UC claim. Only living with a partner is counted. If he's claiming ESA why does he want to claim UC? I thought he would have to claim Universal Credit if he moves from one county to another. I don't think he could stay on ESA or can he ? That will depend on circumstances. Does he need to claim help with his rent when he moves? Does he claim PIP or DLA so receives SDP as he lives with his mother then she would also need to be claiming a qualifying disability benefit for him to claiming SDP. I would need more information to be able to help properly. If he doesn't need to claim any housing for the rent then moving house will not be classed as a change of circumstances to prompt a move to UC, it will just be a simple change of address. If he needs to claiming housing for the rent then it's a change of circumstances that will prompt a move to UC. promised to get urgent repairs done but 12 months later nothing has been done. Because I suffer with Proximal diabetes and the neuropathic problems mean I cannot feel the floor I have tripped on the awful un level floor between the hall floor and bathroom floor. I have asked the Citizens Advice Bureau to look into this. No problem. Yes, i would put it in writing as well. As for the rent, you signed the tenancy agreement, agreeing to the rent payments etc. Have you contacted your housing association about the floor? 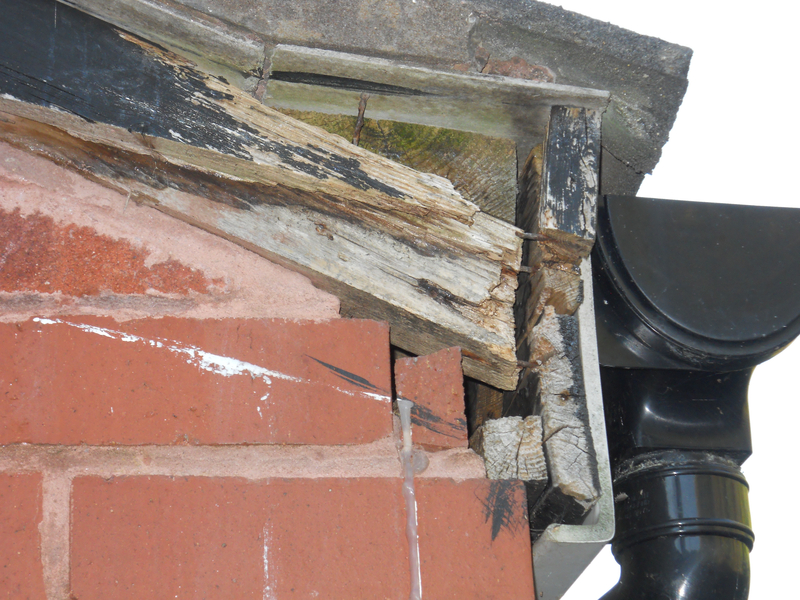 You need to contact the repairs department of your housing association and report it. 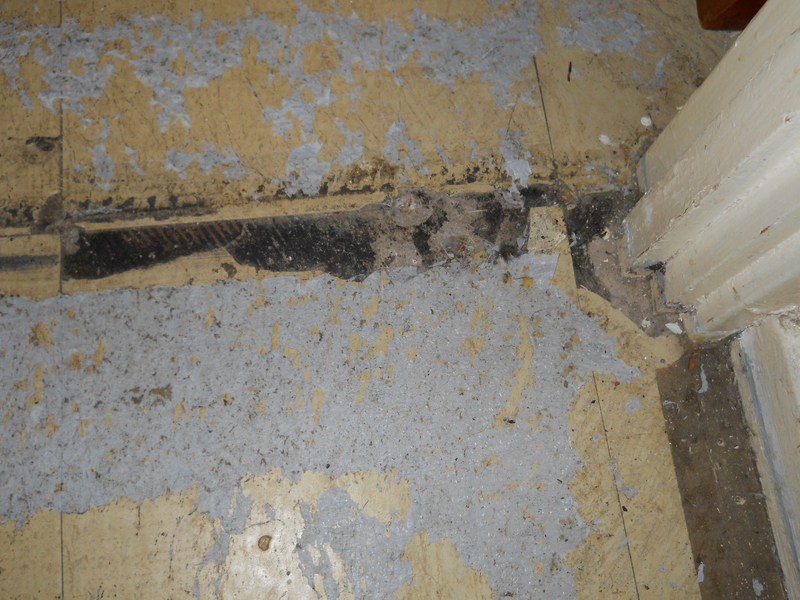 For over 12 months I have asked my landlord Redditch Borough Council to come and fix 2 problem areas we existed at the start of my tenancy . 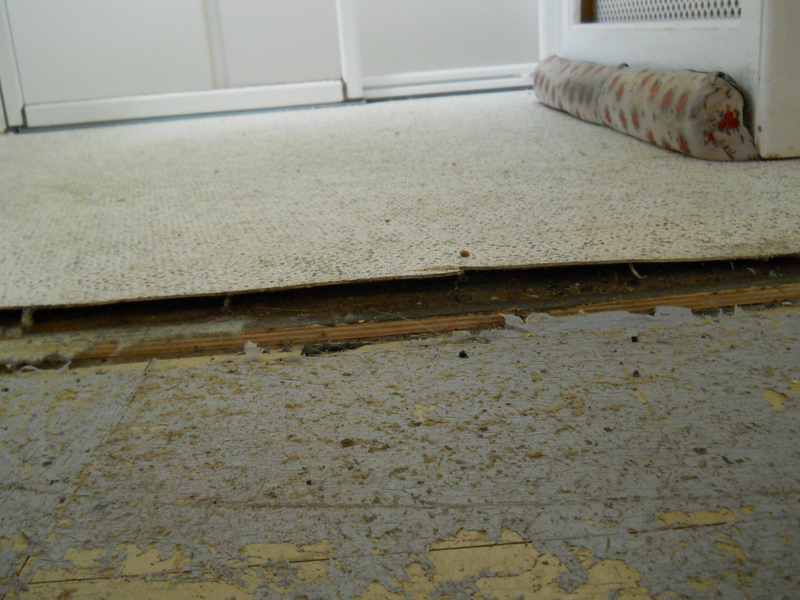 The floor problem . Two windows which would not lock .The rear soffit at the back of the property.